My dear friend Robynn Tolbert, aka the Ranunculus Turtle, posted on her blog today about writer's block. I'm totally poaching her topic, so when you're done reading my post, please hop over HERE and read hers. Or read hers first. I'll wait on ya. Robynn mentions that she mocked Anne Lamott for having three years of writers block, and is now feeling like she's getting payback for her insensitivity. Robynn, no fear, you are not alone. In writers block and in the mocking. I think they both come with the territory. It's sort of like parenting--when you haven't had kids yet, or you are a new parent, it's easy to judge. 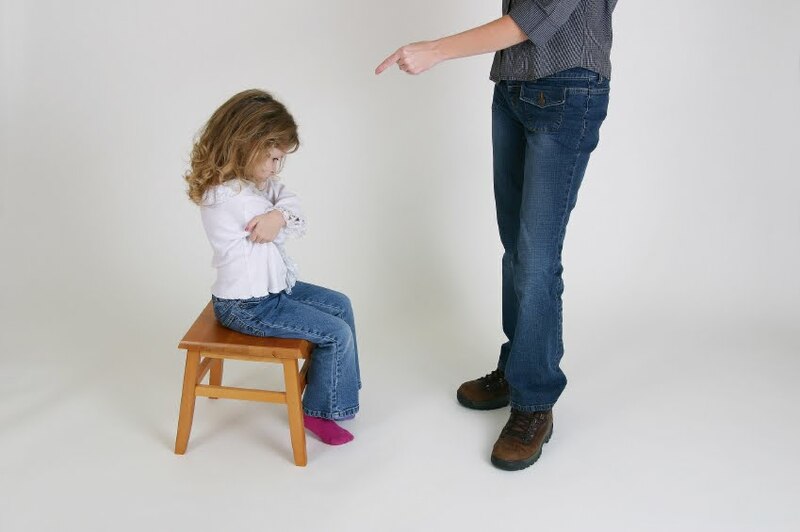 We've all seen a bratty little kid and said, out loud or not, "MY kid will never behave like that because I'll..."
And what happens? Your kid does exactly that bratty thing you said you'd never allow, and you find yourself powerless to stop it. Writer's block is that bratty little kid. It comes along to make your life miserable at the most inopportune times. 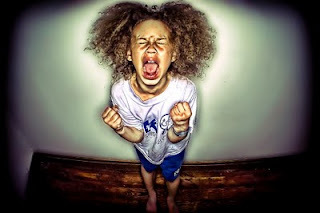 Sometimes kids act up because they need attention. Sometimes what they need is less attention--a nice little time out. I think writing is the same. Writer's block can come along because you're going about your writing the wrong way. You're not really giving it the attention it needs. You go through the motions of sitting in front of the computer, but your heart's not really in it. In these cases, you need to refocus. You need to let go of the things cluttering your mind and put everything into your writing. Of course, the real problem is knowing WHICH reason is causing the block. On that, I can't help you. It's as difficult as figuring out the trigger of a toddler's temper tantrum, sorry to say. The biggest thing to remember is to not let it stress you out. You are not Anne Lamott. Your livelihood is not dependent on your writing at this time. When you get to her level, when writing pays enough for you to quit your day job and it becomes your main source of income, then you can freak about it like she does. Vacation? What is THAT? Sure would like to find out some day, especially if it involves actually GOING somewhere further than the grocery store. Not holding my breath on that one. Not sure I'd need to write if I could actually escape for real. HA, worry not. Well, when I am having a block, then there's no need to take a vacation from writing, because not writing is the problem, yes? If I'm not blocked, then taking away my computer is TORTURE, not a vacation. Vacation, as I understand the term (and I could be wrong because I have very little experience with the actual practice) is not having to do all the other JUNK of life that INTERFERES with writing, like dishes, laundry, running kids to all their church activities, grocery shopping, cooking, etc. I've heard there are even parents who have someone who will take their children for more than two hours so that higher brain functions are again possible. Some people even get to leave their homes and go away. I wouldn't know what this is like. Just a rumor that such things exist. Let's see. I've already used the "paper cut, lemon juice" quote this year... Oh, yes. "You mock my pain! Never do it again! I died that day!" That'll do, pig. That'll do. Pigs eat turtle, you know. And Chicky does a face-plant. Hehehe...this is fun. Love the screaming child and great post. Ah...Babe. Didn't catch that. Haven't seen it. So, remember, my response to her comment was from the perspective of it being completely out of context. I took it in jest--I know Turtle would never say anything "hurtful" to me in any other way--but with this new bit of info I see that my response to her comment doesn't quite make sense. Oh, well. The "Love you, Robynn"" stands :). So the Vaulter was wrong! Hehe! Not Babe! Not Babe! Exactly! Hurry, throw her a cookie. That will keep her in line for a bit while we think of revenge. Babe is a great movie, Kat. One of my favorites. Avoid the second one. Too silly.